Not registered yet? Please contact Dr. Sara Stöber. 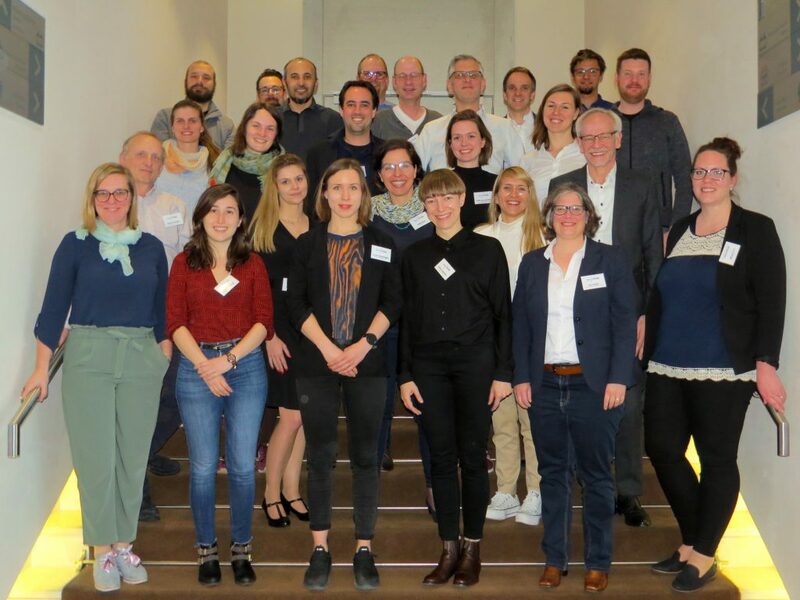 The 2nd DynaMORE General Assembly (GA) Meeting took place in Germany’s capital, Berlin. It was great to welcome new PhD students and Postdocs who recently joined the project, to receive demonstrations of the mHealth device and planned interventions, and to see brand-new data from all work packages! Previous Previous post: The DynaMORE info brochure is available! This project has received funding from the European Union’s Horizon 2020 research and innovation programme under grant agreement No 777084.